By joining Team PARF, you are fundraising for the PA Research Foundation and helping to bring life-saving health and medical research discoveries to life. Fundraising for us is a really easy and rewarding way to get your family, friends, schools, workplace and communities involved in supporting the research projects which we are able to fund thanks to your help. 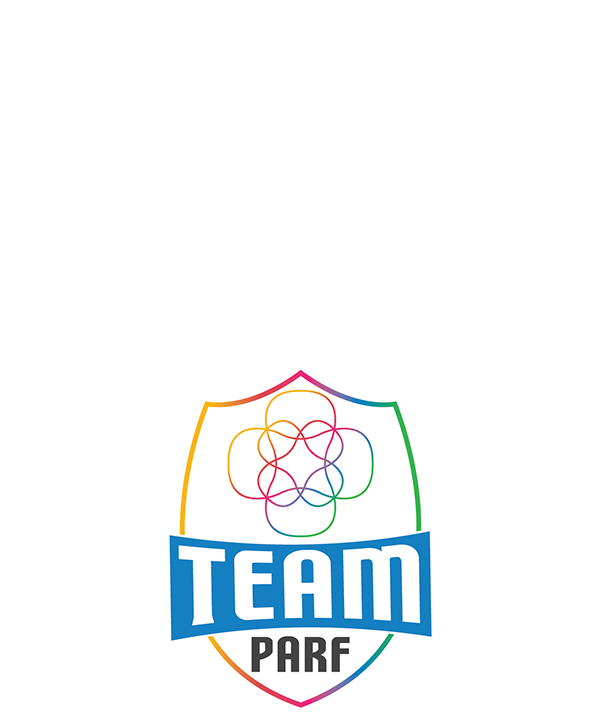 We would love for you to come and join Team PARF! You can choose to support life-saving medical research through a way that suits you. The options are endless! 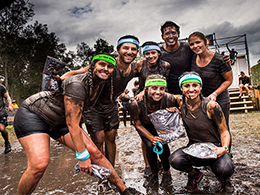 You can sign up and fundraise solo, create a team of colleagues or friends or get energetic and join in an event. You can fundraise whenever suits you, year round and we will give you all the support you need along the way! 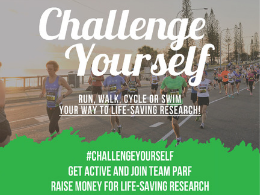 We are throwing down the gauntlet to our community to challenge yourselves to run, swim, walk or cycle your way to life-saving medical research!